Do you have 5 minutes? That’s all it takes to set up our courier software. Or you may call our live customer service number. 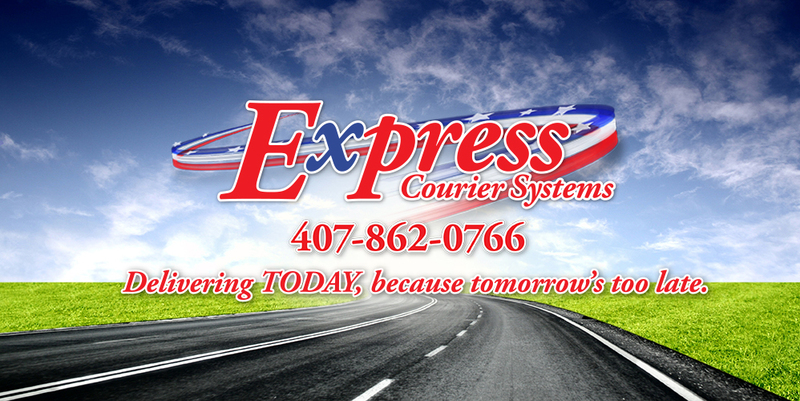 Our phones are answered 24 hours a day right here in Central Florida by our customer service team.